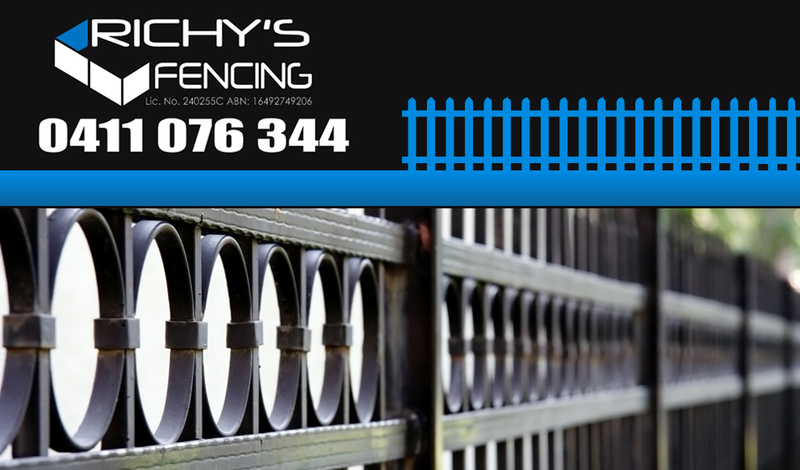 At Richys, we know that our customers want fencing that is built to last, reliable and will hold up under all weather conditions. We are also savvy on all the current fencing regulations from local government. That’s why we look forward to assisting our clientele with the best Peakhurst fencing tradesmen in the region. With over ten years experience in fencing, we are fully insured and licensed to take on board new jobs in your backyard. Over the years, we’ve created a brand that our clients trust. That’s why our customers come back time and time again to commission us for their fencing, recommending us on to their friends after each job. Our operations have grown as a result of our attention to detail and hard effort in building and repairing fencing. You’ll be able to see Australian owned and produced fencing materials in your backyard when you book with us. We deal in a wide variety of fencing material, including aluminium, colourbond, gates and timber. All our quotes are done online so you get the cost upfront, before you pay. We deliver to a huge variety of areas in the Sydney region. If you’re not sure we cover you, simply check out our service location area which covers most of Peakhurst and beyond. You’ll find our timing to correlate well with any business schedule, and we are extremely professional, keeping to all schedules. We track all visits, and don’t do surprise drop ins. For a reliable, fast-acting and customer oriented fencing experience in Peakhurst, you’ve found the right place. Contact Richy’s today.